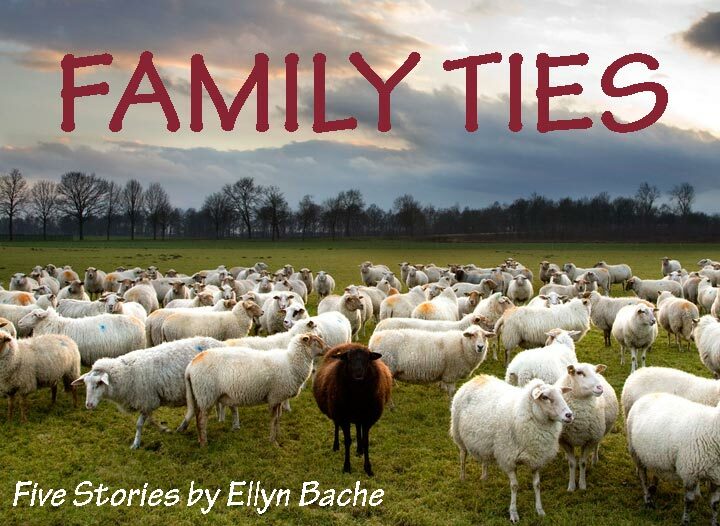 Meet award-winning fiction writer Ellyn Bache, author of nine novels (including “Safe Passage,” which became a Susan Sarandon film), a short story collection that won the Willa Cather Fiction Prize, a nonfiction journal, and several books for teens and children. 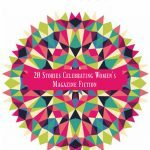 Kaleidoscope: 20 Stories Celebrating Women’s Magazine Fiction, a collection of my short stories originally published in commercial magazines in the 1980s and 1990s, during the heyday of women’s magazine fiction. It turned out to be, truly, a celebration of a kind of fiction millions of women looked forward to each month and read avidly . . . until the market changed and many of the magazines went out of business or changed format. 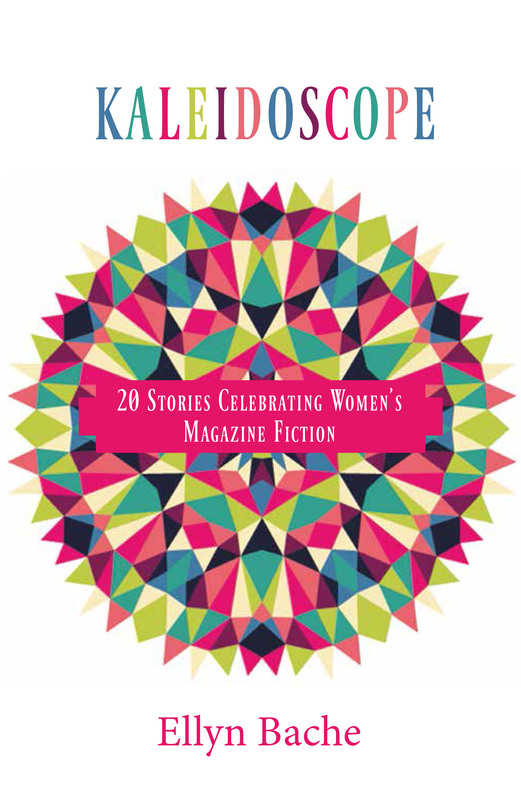 I was surprised how often readers asked about them and surprised when I went back to them how contemporary they still seem — and how much I think women will enjoy them, whether they remember women’s short fiction from its glory years or are coming to it for the first time. 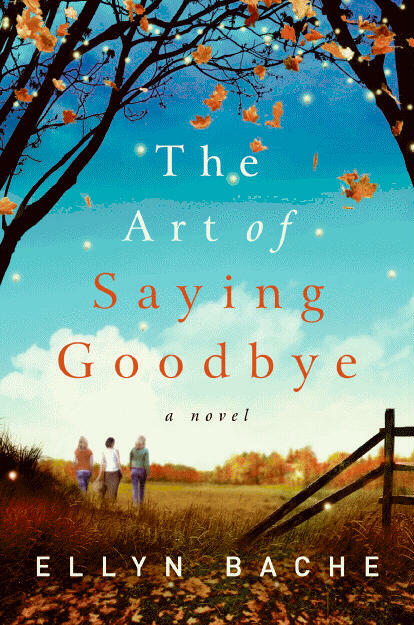 As four women in a close-knit suburban development grapple with the illness of a long-time neighbor, each of them also looks closely at the pressing issues in her own life — a marriage put on hold because of a difficult child . 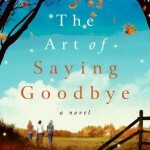 . . a nurse’s eerie and unwanted gift of diagnosis. . . a widow’s destructive bitterness . . . the price of a successful career. A SIBA Okra Pick and book award nominee. 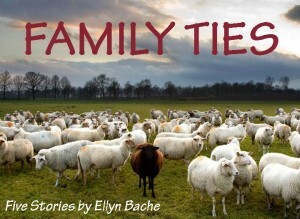 Vivid, unsettling tales [about] the family black sheep you helplessly love or hate — so finely drawn you will never forget them. You don’t often see fiction in chapbook form, but I think it fits the short story very well. I particularly like this press because they let you read their materials for free, or download them inexpensively from Kindle or Smashwords if you want to keep them in your library. Of all my short stories, these are probably the darkest. “Dancing with Steers,” a short monologue, incorporated into a full-length production of monologues at the Selah Dessert Theater in Struthers, Ohio in 2016 — based on my late husband’s experience, when he was eleven, of raising a steer for market at the family farm. Like many other young 4-H members, he fell in love with the steer, and when he had to send it off to be slaughtered, it broke his heart. I don’t think he ever got over it . . . but I do think he’d be pleased that an audience had heard about Ebony, all 1200 pounds of him, and what a wonderful steer he was. 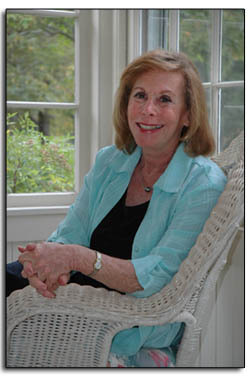 “Writers’ Bloc,” a musical comedy co-written with composer Joyce Cooper (who penned all the music and all the lyrics), first performed in Wilmington, NC in 2003 and most recently at Furman University in 2016. A lighthearted look at the writing life, the show is about a group of seven aspiring writers who meet to critique manuscripts, celebrate small victories and commiserate over rejections — until they discover one of them is not who he says he is.